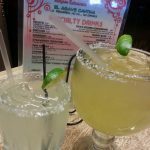 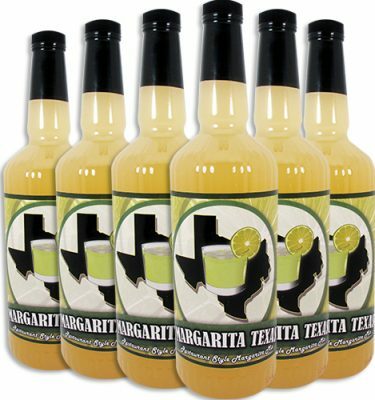 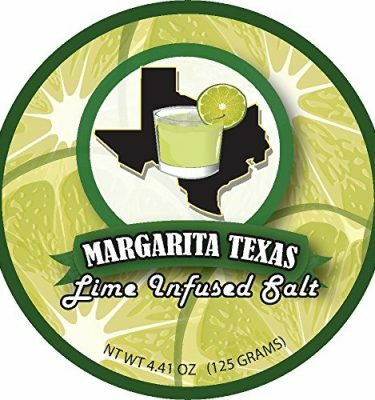 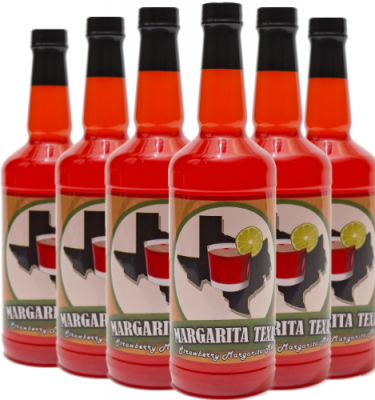 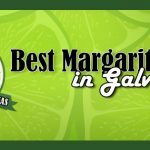 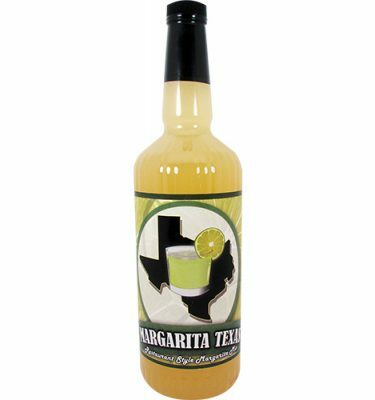 Review: Recently, we found ourselves in Galveston frequently and made several stops for margaritas including Tortuga which is situated on the seawall. 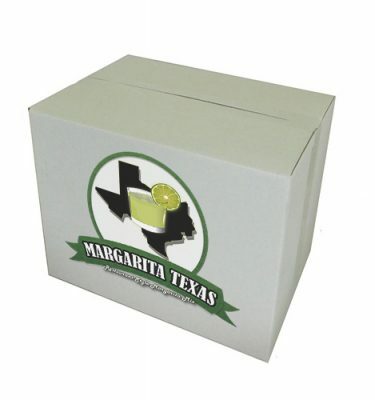 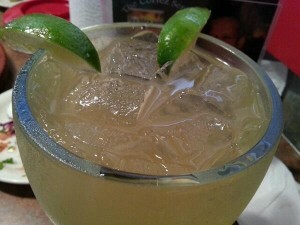 Though the drink menu featured several variations, we decided to give the house margarita a try. 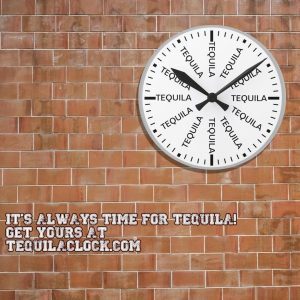 This version was on the watery side with the presence of tequila lacking. 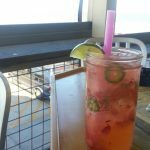 It was difficult to get into this drink as no specific flavor really stood out. 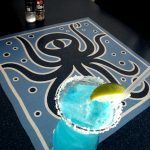 Since we only had one, we were unable to determine if this was normal or we just received a bad pour.